I work with many small businesses. A lot of times, business owners either know exactly what they want or they give you creative freedom. In this case, I was given the loose request of something sleek and minimalist. 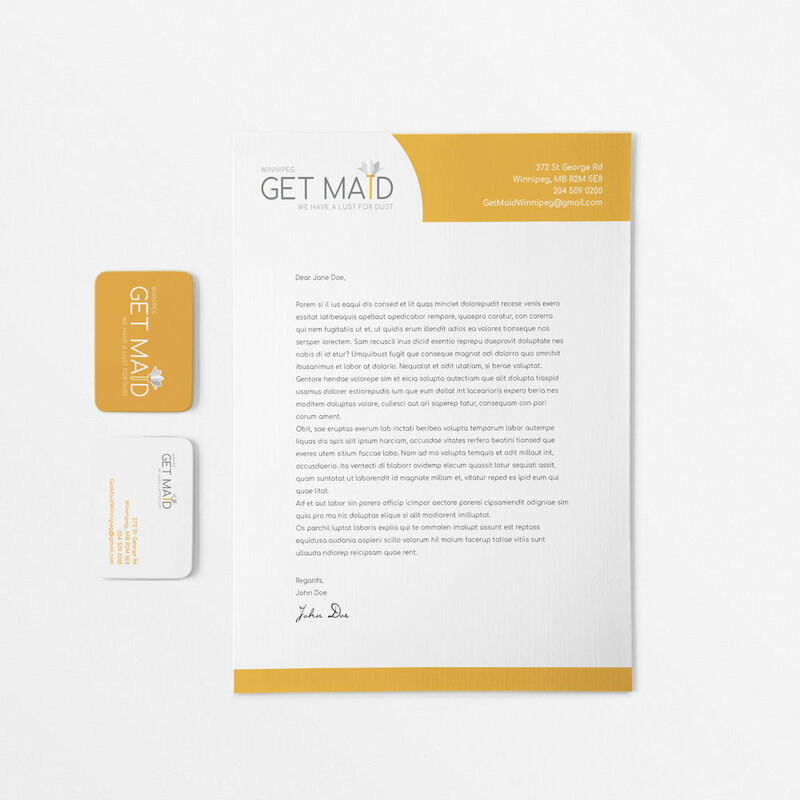 Using bright colours and innovative design elements, I put a modern spin on a traditional service.